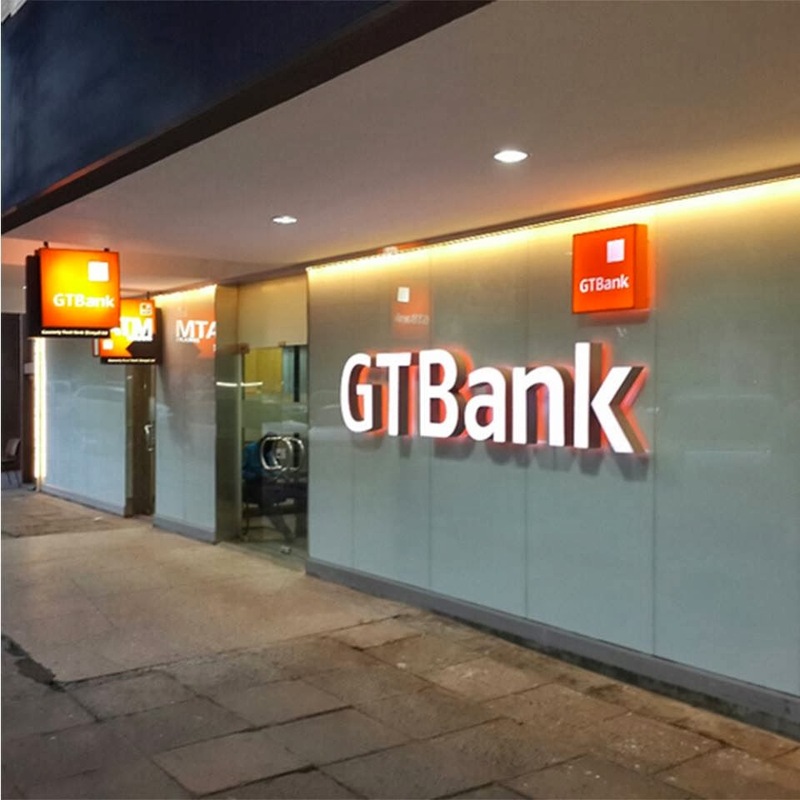 Today is a momentous day for one of Nigeria's biggest banks, GTBank as it opened for operations in Kenya, marking the formal launch of its expansion into East Africa. This follows the acquisition of a 70% stake in Fina Bank by GTBank with all branches now operating under the Nigerian banks brand name. Kenya is the 7th country country outside Nigeria where GTBank has its operations after Cote d’Ivoire, Gambia, Ghana, Liberia, Sierra Leone and the United Kingdom with Uganda and Rwanda to follow soon. “The acquisition of Fina Bank operations in the region makes strategic sense for both customers and shareholders. Fina Bank has over the years built an enviable banking institution in East Africa; our combined strengths will help us build an attractive portfolio of leading products, services and marketing capabilities,” according to Segun Agbaje, CEO of GTBank. Analysts expect GTBank to replicate its success in West Africa in the Eastern side of the continent as it continues to grow at an accelerated rate.